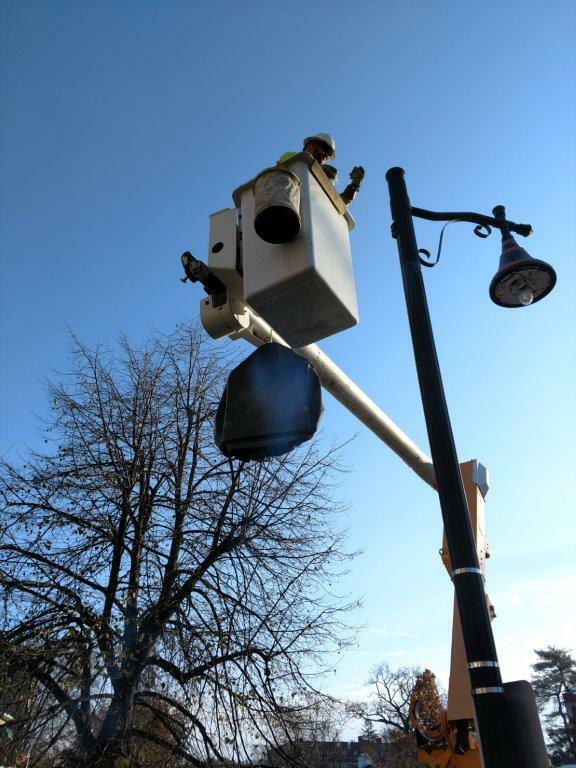 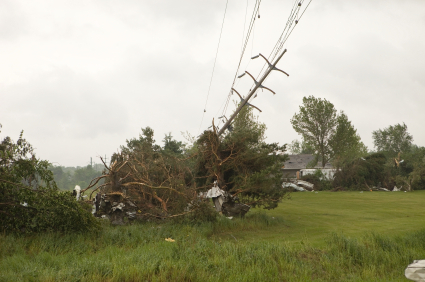 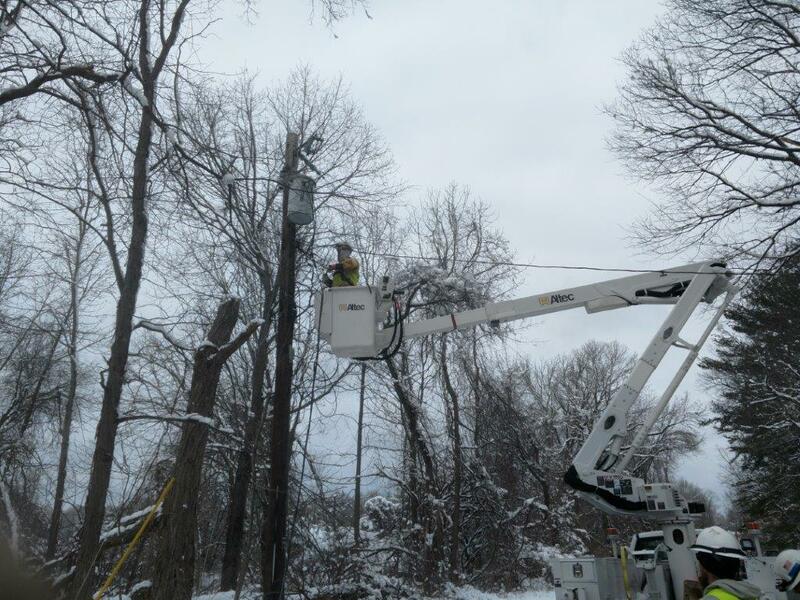 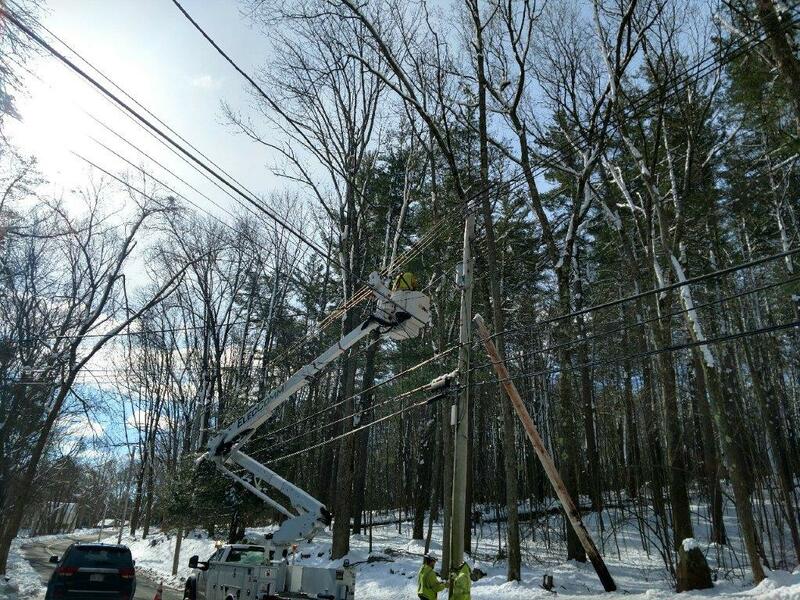 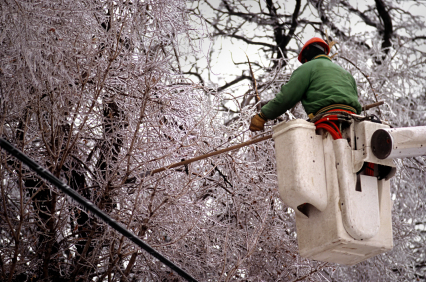 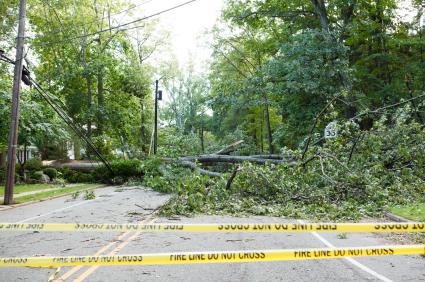 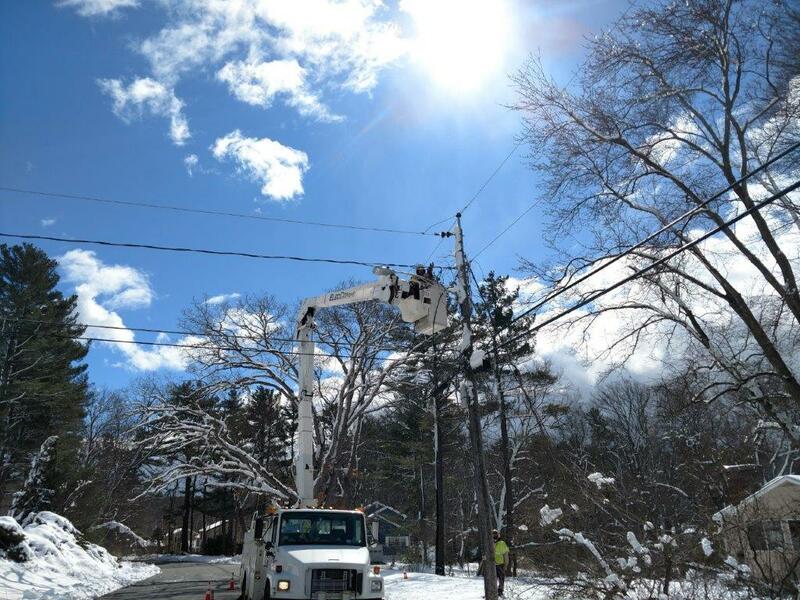 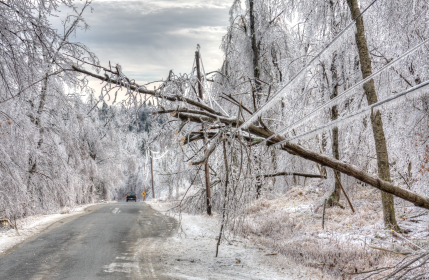 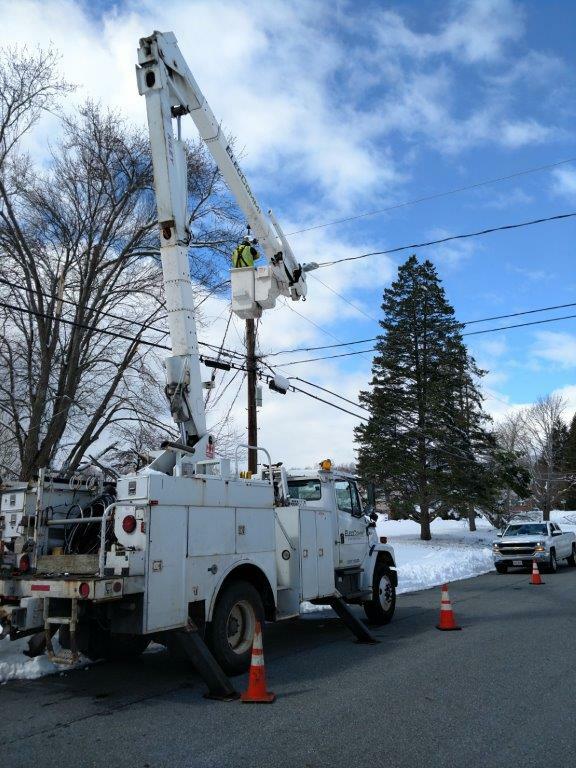 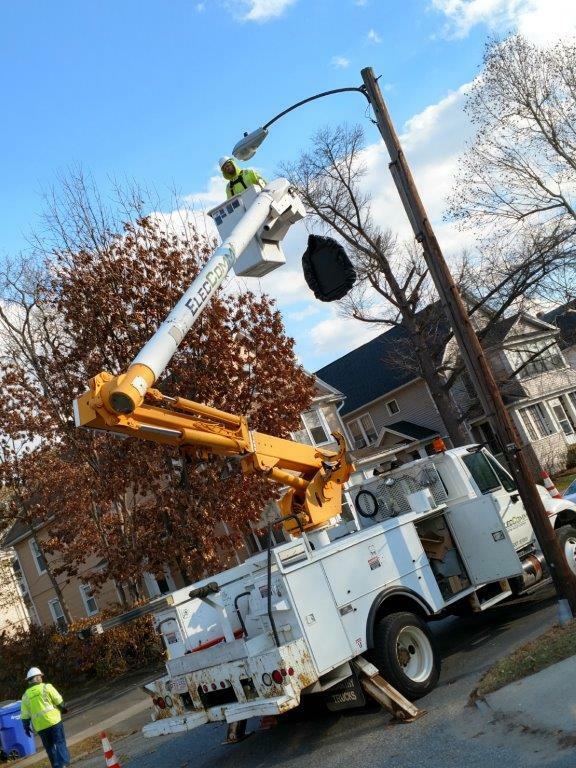 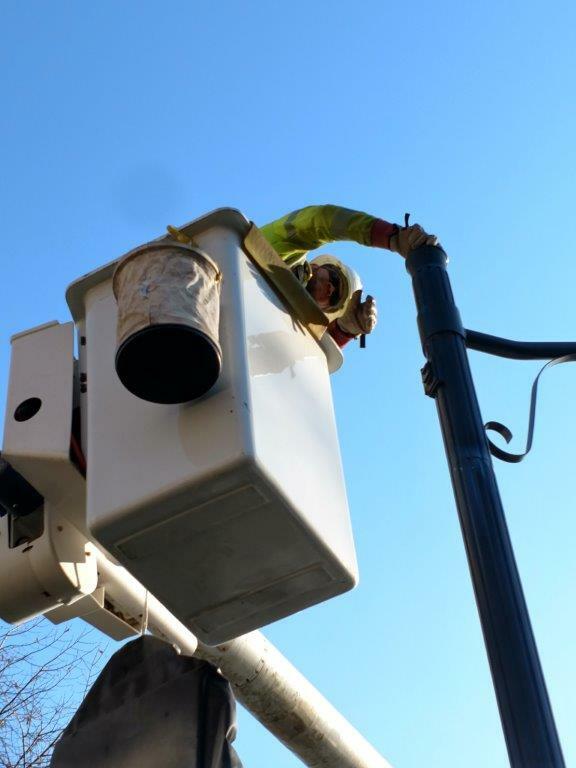 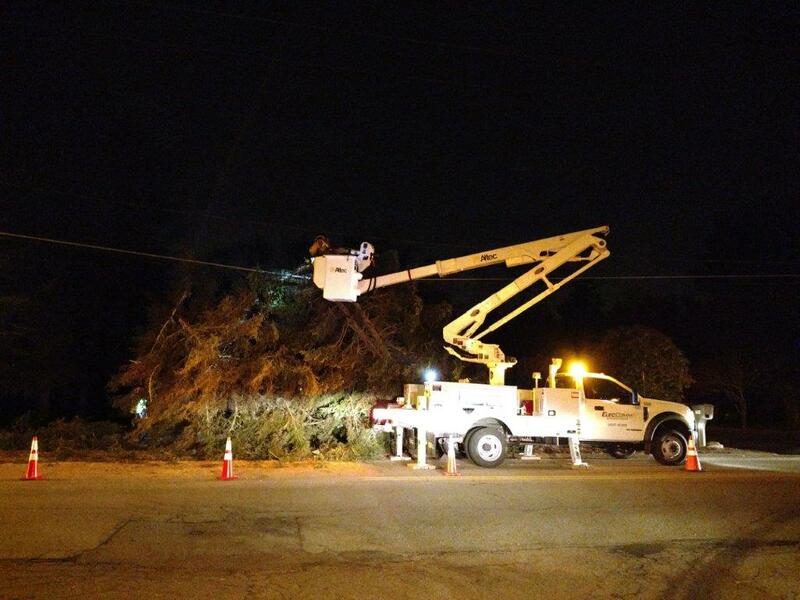 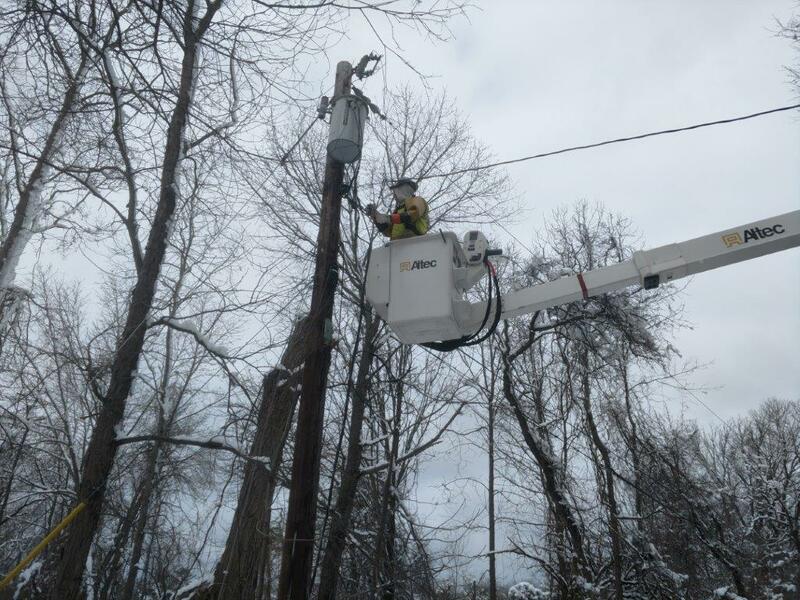 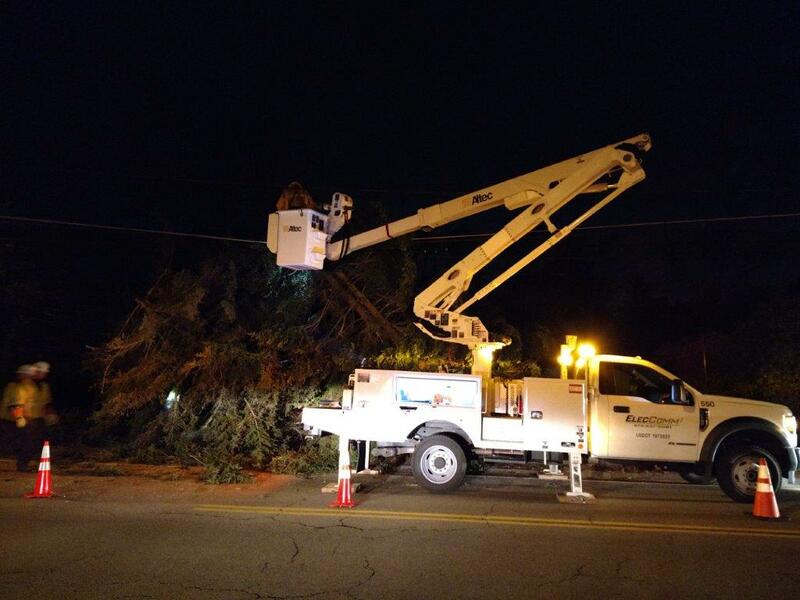 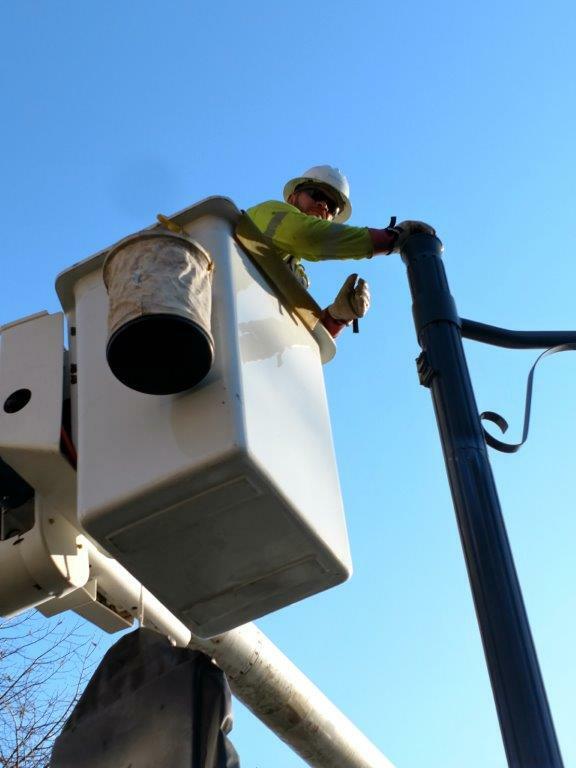 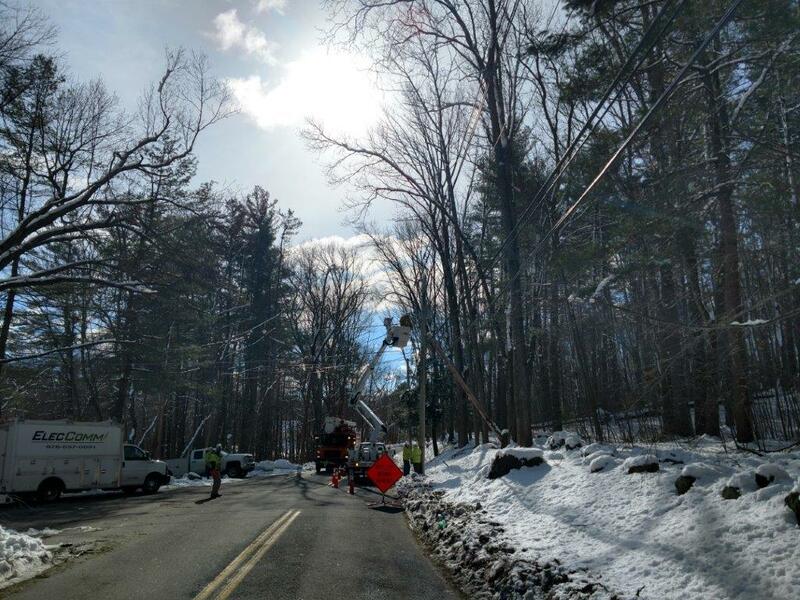 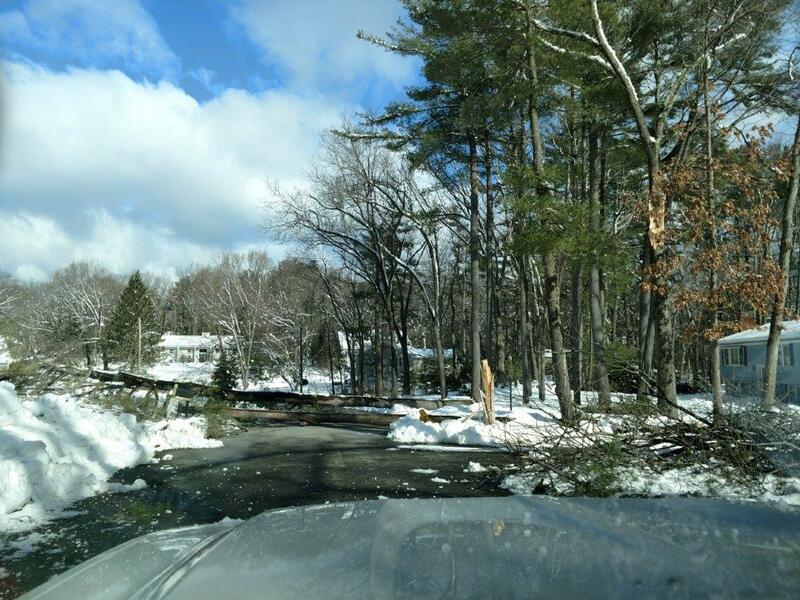 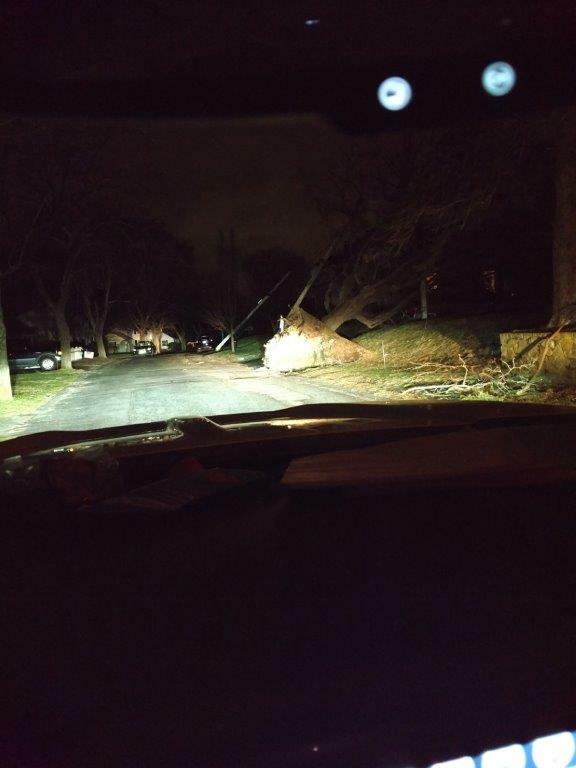 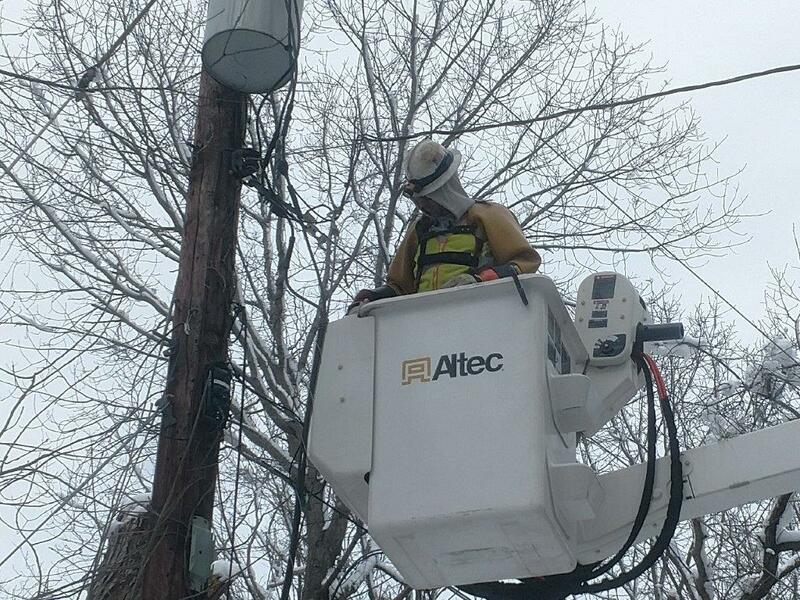 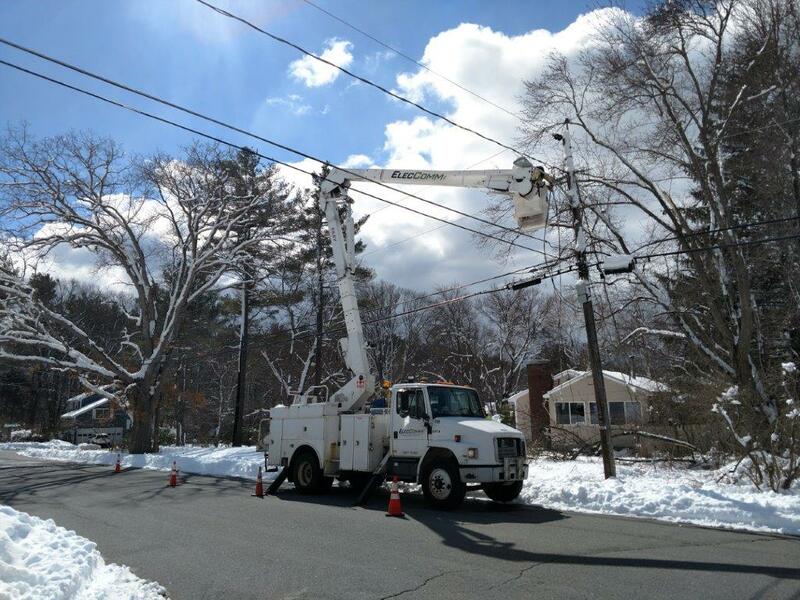 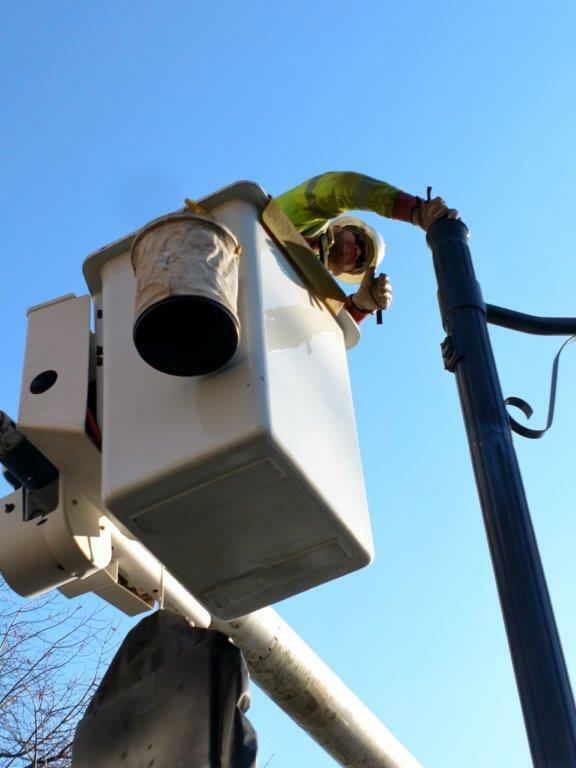 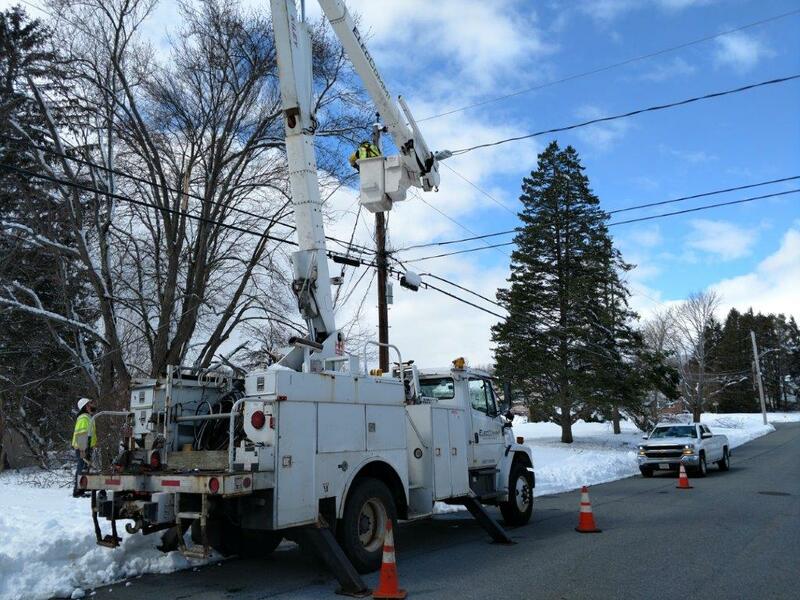 Over the recent years, ECC provides assistance to major public utilities throughout the Northeast restoring power during major power outages resulting from storms. 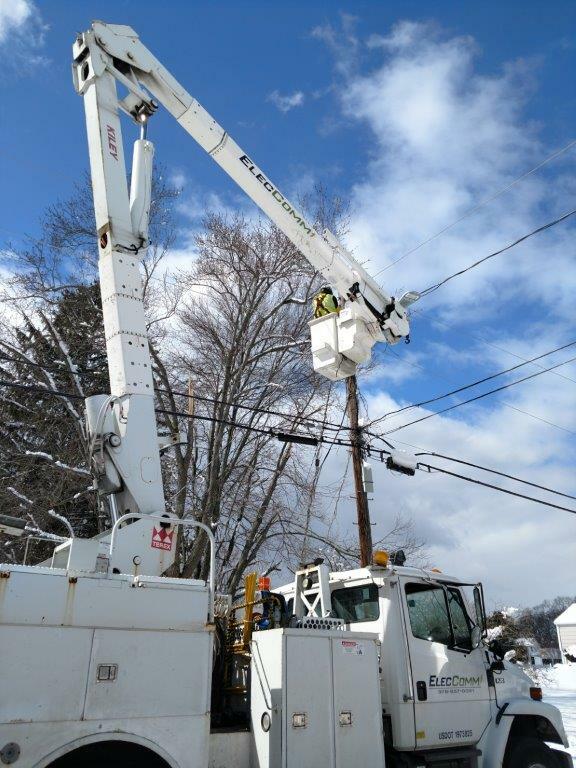 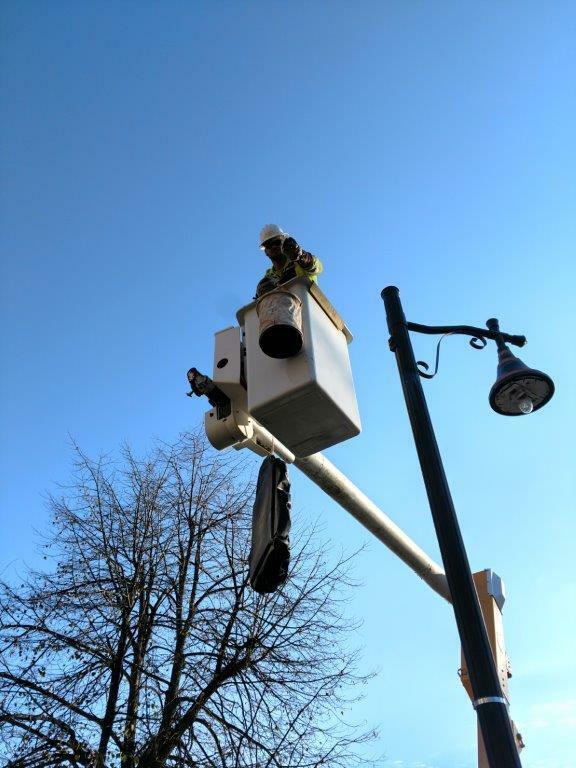 In addition, ElecComm (ECC) has expanded the overhead segment of it's business to include, the everyday, installation, removal and maintenance of overhead lines. 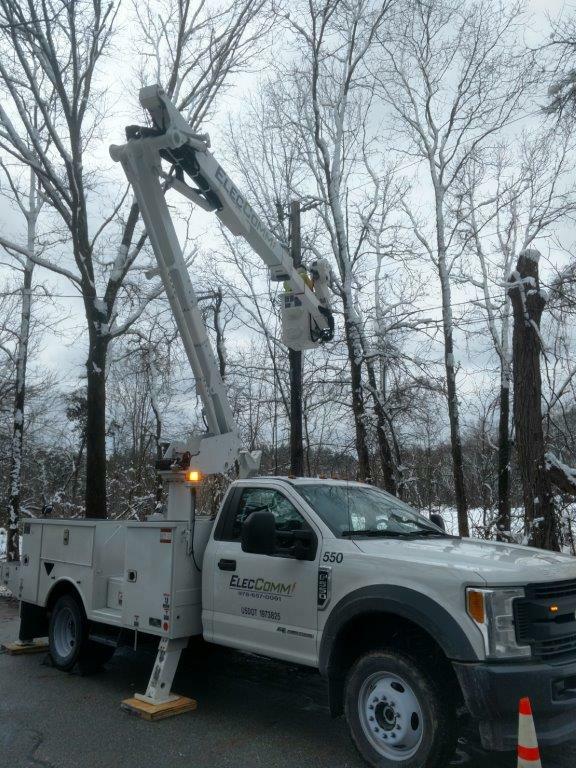 Our team is fully crossed trained and is ready for dispatch in preparation for any planned or unplanned event.